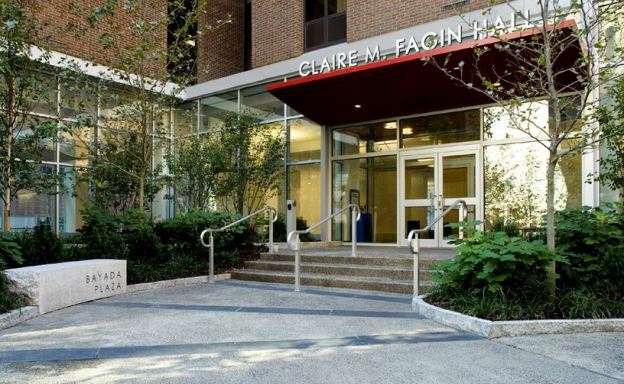 The UPenn accelerated nursing program is primarily designed for students that have already obtained their bachelor’s degree in another field and would like to advance their studies at the University of Pennsylvania School of Nursing. The Penn School of Nursing offers 15 different master’s specialties, joint degrees and flexible degree options. Continue reading for an overview of the UPenn accelerated nursing program. You can also get contact information for the University below. This is just a sample curriculum you can expect as part of the UPenn accelerated nursing program and can change at any time. Orientation for the UPenn accelerated nursing program typically begins in June. To speak directly with the school, you can call (215) 898-4271.